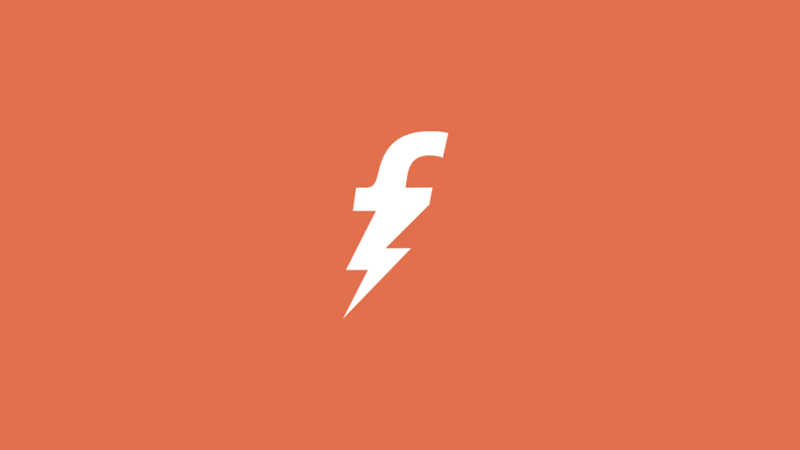 FreeCharge app for Windows 10 Mobile is now released at Windows Store. Previously, FreeChage app was released to Windows 10 PC’s only. The latest online payment service app supports like Live Tile, Cortana and more. The apps Live Tile will display your wallet balance & the latest FreeCharge offers. Note: This app is only available for users in India. Dedicated section for offers which showcase cashback for recharges, bill and merchant payments. Voice and text command recharges powered by deep Cortana integration. Get wallet balance, FreeCharge offers and recent transaction summary all on your home screen. Split bills with your friends and keep the awkward conversations away. Now become a merchant on FreeCharge platform and start accepting payments seamlessly. Make digital payment to our 50,000+ base of merchants by scanning their QR Code. With reminder service you will never miss a bill due date again. Improved recharge, bill payment and transaction history interface.